Kick off your visit on the 27th (Sat): walk around Roma Street Parkland and then let little ones run wild at South Bank Parklands. 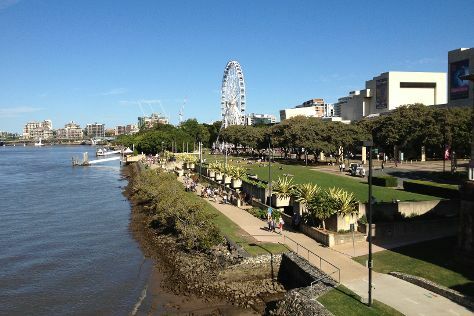 For photos, reviews, maps, and more tourist information, you can read our Brisbane trip builder . April in Brisbane sees daily highs of 30°C and lows of 19°C at night. Finish your sightseeing early on the 27th (Sat) so you can travel back home.